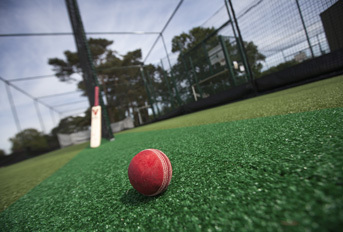 The past two cricket playing seasons have been pretty much polar opposites – summer 2017 was a washout, with cancellations abound and matches that were played courtesy of careful management with the aid of ground covers. 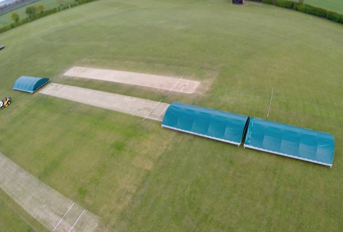 Fast forward to summer 2018 and the picture couldn’t be more different – some of the hottest and driest weather on record has been great news for competitive play – however, it could spell a potential groundsman’s headache for the future, without careful management. How so? In short, organic matter. The dampness of last season will have rendered the effective removal of dead organic material pretty much impossible. 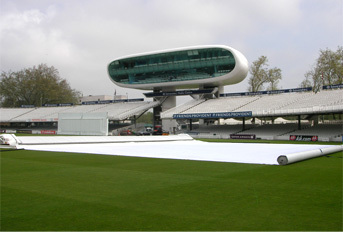 Add to this a significant build up of dead grass following this year’s dry conditions and layering could become a real issue unless a comprehensive schedule of works – including scarification and fraize mowing – is implemented at the end of the playing season; both on the square and the outfield. 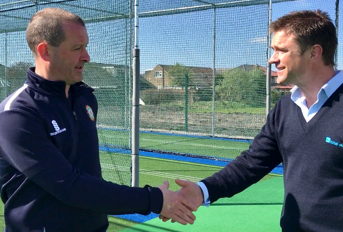 With this set of challenges ahead of us, we’d recommend most groundsmen follow our ‘Cricket Ground Restoration’ process – in effect a more aggressive operation and one step further than a typical end of season works. 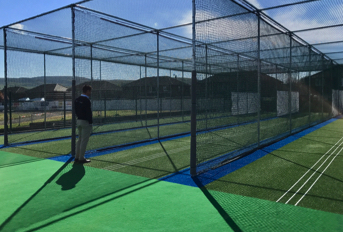 The reason for this is that the process is especially effective at combating thatch layers in addition to uneven surface levels and poor grass coverage – it can also be used to incorporate a new loam. The process includes fraise mowing to remove the organic layer (thatch) and the grass sward using machinery commonly known as a “Koro”. The surface would then be linear-aerated using machinery with contra-rotating vertical blades approximately 3mm wide. 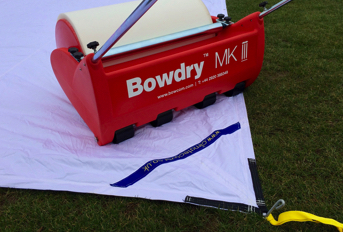 These vertical blades cut into the surface to relieve soil tension, remove high areas and create grooves; in turn helping fraise mowing by loosening up the ground, while the grooves and material which are created aids soil amelioration and over-seeding. 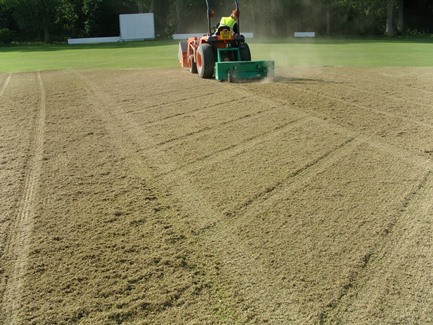 This thorough removal of dead organic matter during end of season cricket pitch works will help ensure that thatching does not become an issue and that your cricket table is ready for action in time for the 2019 playing season.